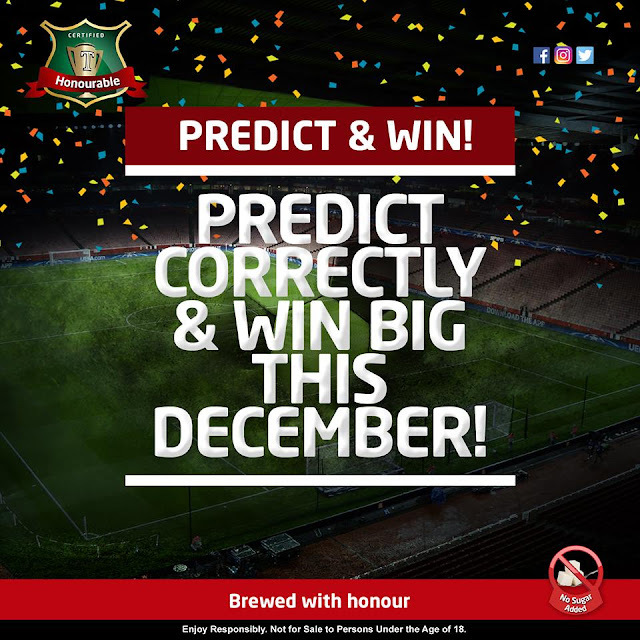 Trophy Lager "Predict and Win"
It's the season to give and Trophy Lager will be rewarding our fans! Correctly predict the scoreline of EPL matches this December and be rewarded! Stay tuned to our page for more! You must be following to qualify for the reward.